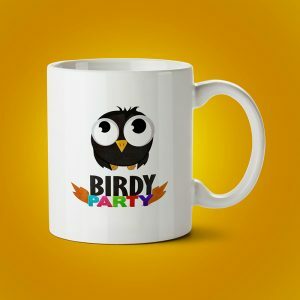 Birdy Party – Advenworks – Join the Party! 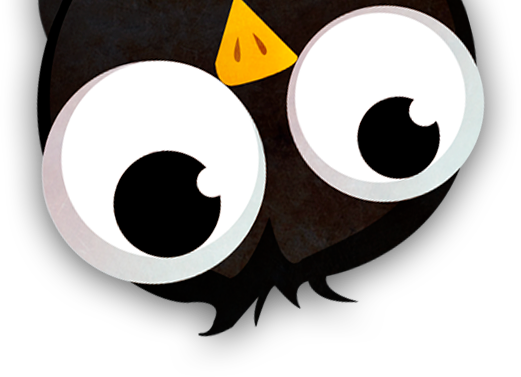 Download Birdy Party for free NOW! 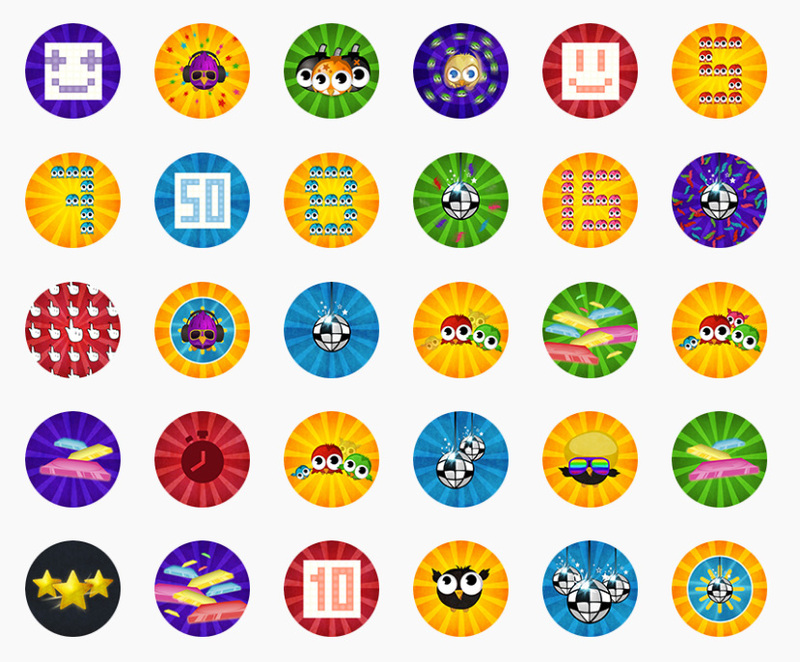 Bored with matching candies and swiping numbers over and over again? 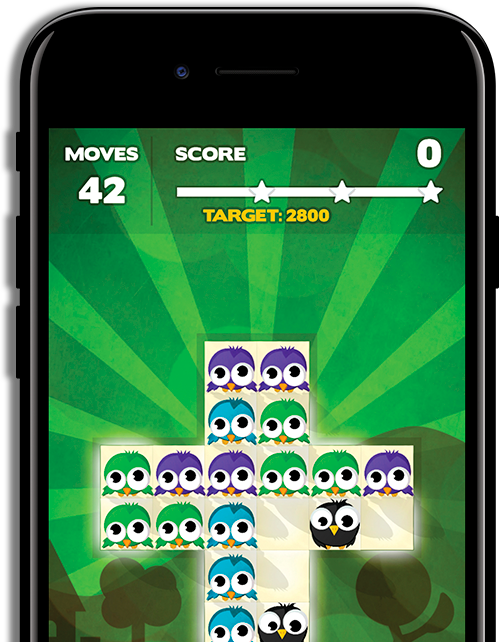 Need something different from other match-3 games and 2048-like clones ? 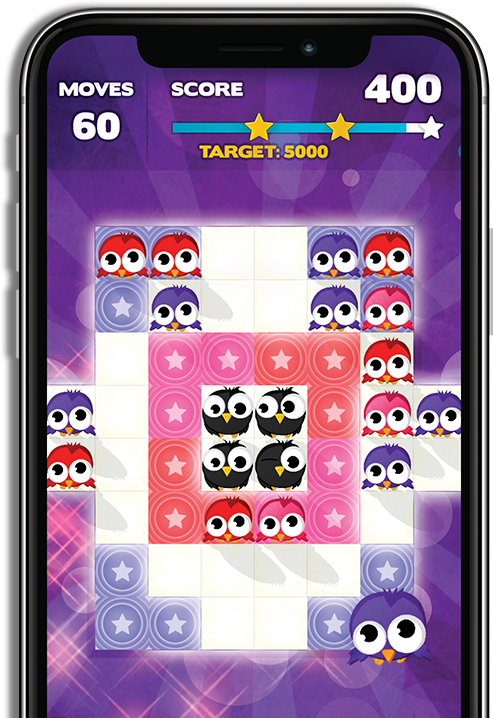 Discover the first Swipe-and-Match puzzle game ever made— a fun and refreshing new challenge set in the vibrant Birdy World of Prunio and his friends. 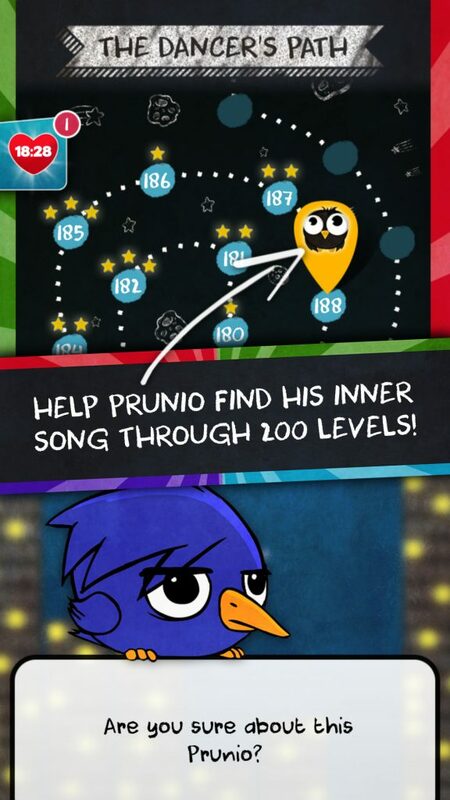 Join shy, timid Prunio on his journey to find his inner song and reach the stars. Meet other colorful and feathery characters along the way through hoppin’ environments from Melody Meadows to Groovy City and beyond. 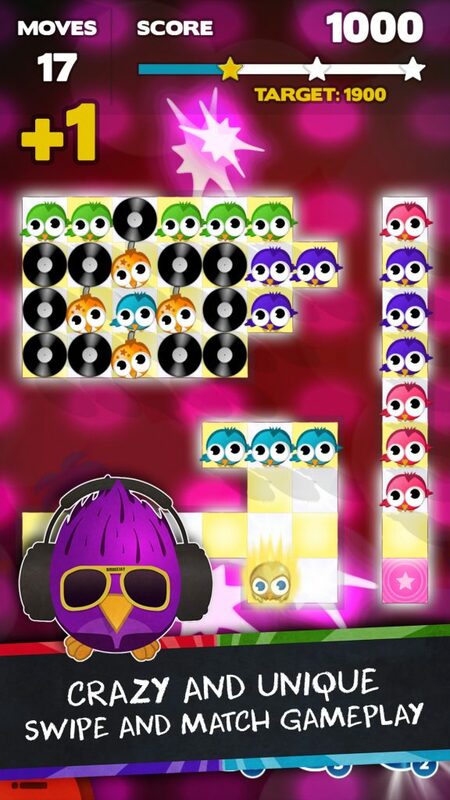 Swipe and match the cutest birds ever on the dance floor to create super arrangements and combos in hundreds of exciting levels. 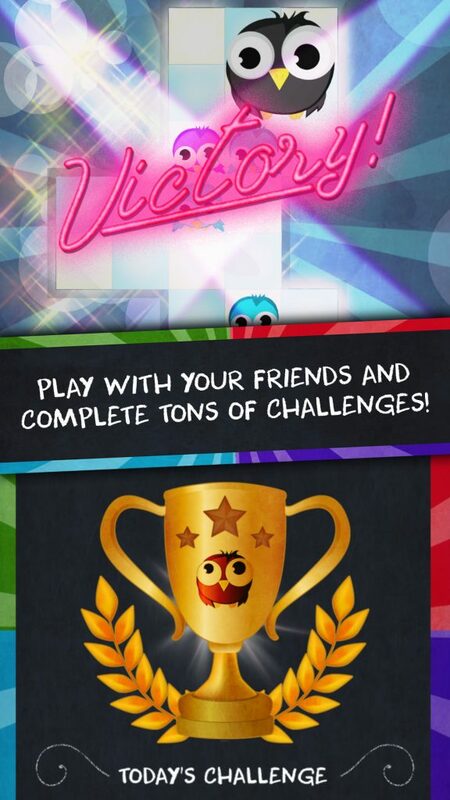 Play alone or challenge your friends to see who can win the shiniest cup! 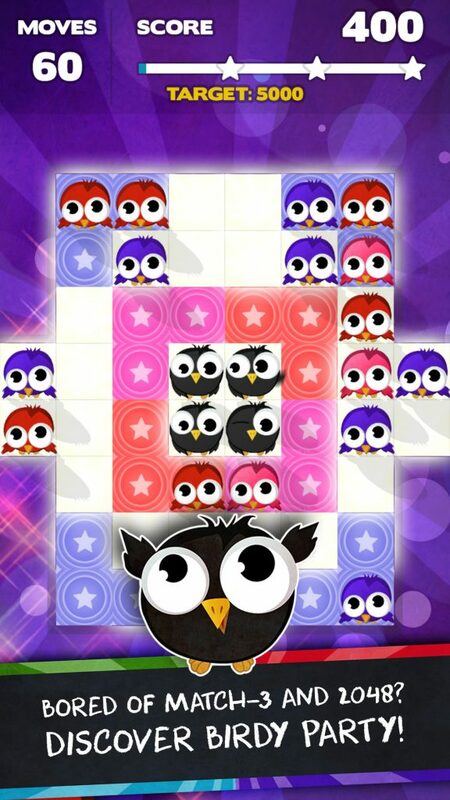 "An addictive disco Swipe and Match Puzzle game!" 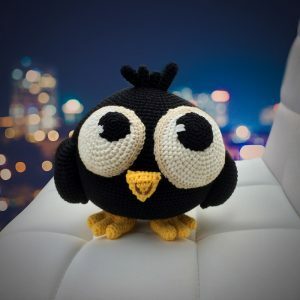 Popping Birds in Pop Stages is more addictive than Bubble Wrap! You have to try this! Crack open your Daily Disco Egg once a day for a precious prize! Collect stars to progress along the Dancer’s Path for super funky surprises! 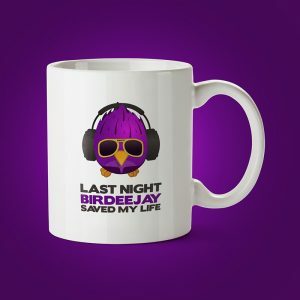 Complete your daily challenge to unlock the next Birdy Cup and get excellent rewards! For players who use Facebook Connect, compete with your friends and race for the Ultimate Gold Cup! 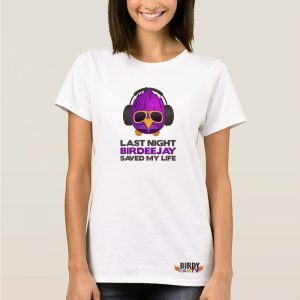 Every Saturday, a new MoonWalk level is available just for the day. Follow the Moon if you dare! 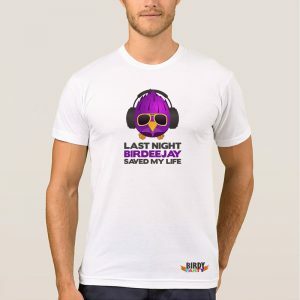 Have a look at the Birdy goodies!